The New York Times hosts a Film Club that is sponsored by HBO. The events take place in collaboration with the Academy of Motion Picture Arts and Sciences. Once in a while, they pull a classic out of the archives. 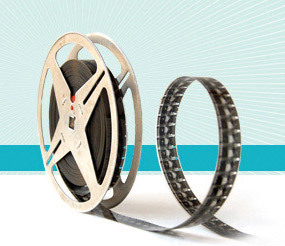 Past screenings have included The Shining, An American in Paris, and The Color Purple. On February 18th, they will present an all-time classic. Enjoy the 1976 film Network, winner of four Oscars. After the screening, New York Times culture reporter Dave Itzkoff discuss his new book, Mad as Hell: The Making of ‘Network’ and the Fateful Vision of the Angriest Man in Movies, a riveting account of this prophetic and startling motion picture; and screenwriter Paddy Chayefsky. 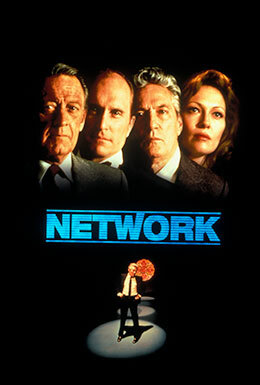 A 35mm print of Network is provided courtesy of the Academy Film Archive. 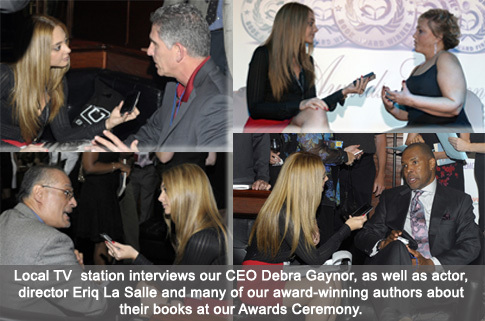 Here’s a Reader’s Favorite collage of photos from the recent award’s ceremony in Miami. One of the pictures is Eriq LaSalle, who famously starred in ER… and your’s truly (lower left). We were interviewed by the local press. Son of Forgotten Hollywood Forgotten History won a gold medal. This entry was posted on Tuesday, February 11th, 2014 at 1:35 am	and is filed under Blog by Manny Pacheco. You can follow any comments to this post through the RSS 2.0 feed. Responses are currently closed, but you can trackback from your own site.